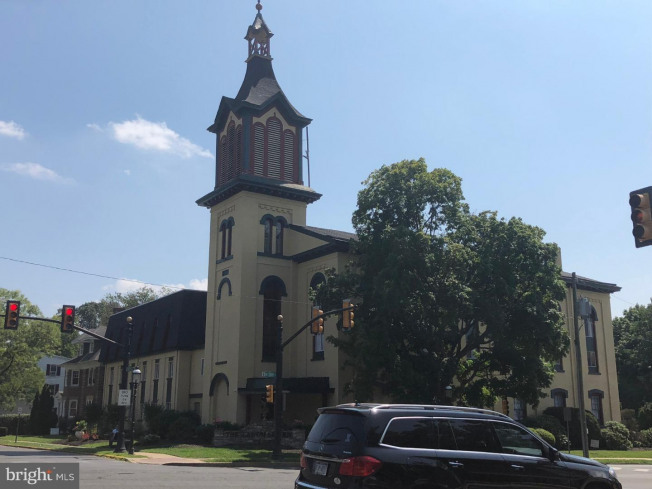 Two suites in The Landmark Building located at 10 South Clinton St., Doylestown, PA. 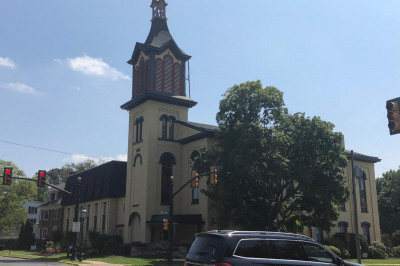 This historic building is a Doylestown icon. Suite #1 is a 580 SF second floor suite perfect for the small office user. Dual access points adds to the privacy of this location. Landlord will provide a fresh look to the office upon leasing. Suite #2 is a 2, 500 SF third floor suite that will be renovated to suit the user. New windows, increased ceiling height, flooring and office design will be provided by Landlord. Elevator service is provided. Listing courtesy of Green Street Real Estate.